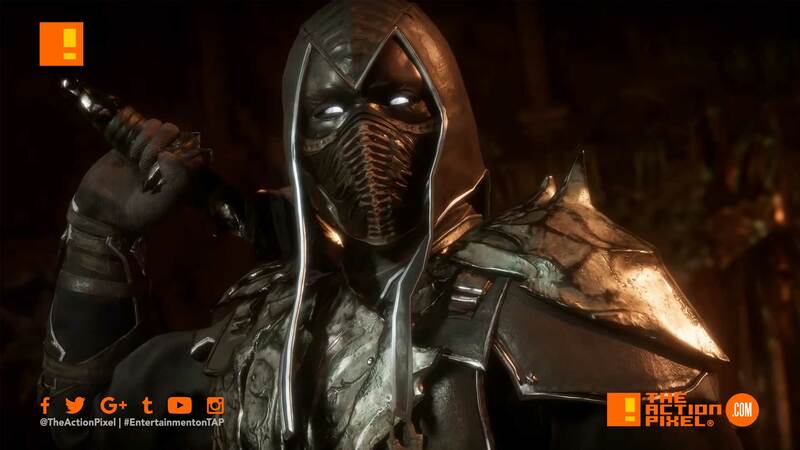 Mortal Kombat 11 adds on to the fighting roster with a new reveal trailer putting the negative energy fully into the ring. Noob Saibot is revealed. And his fatality is particularly sadistic.